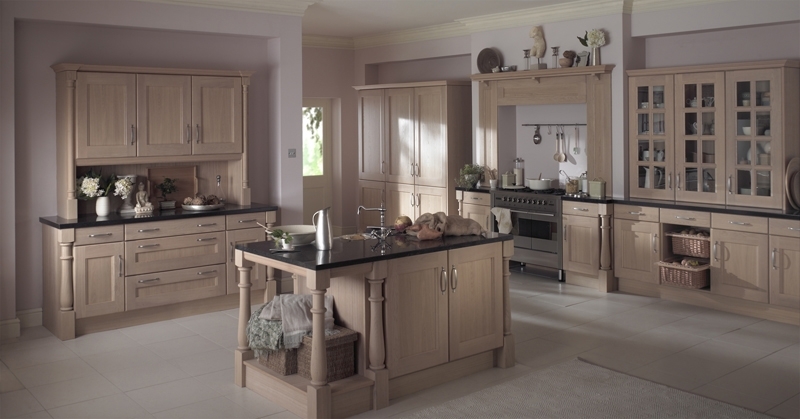 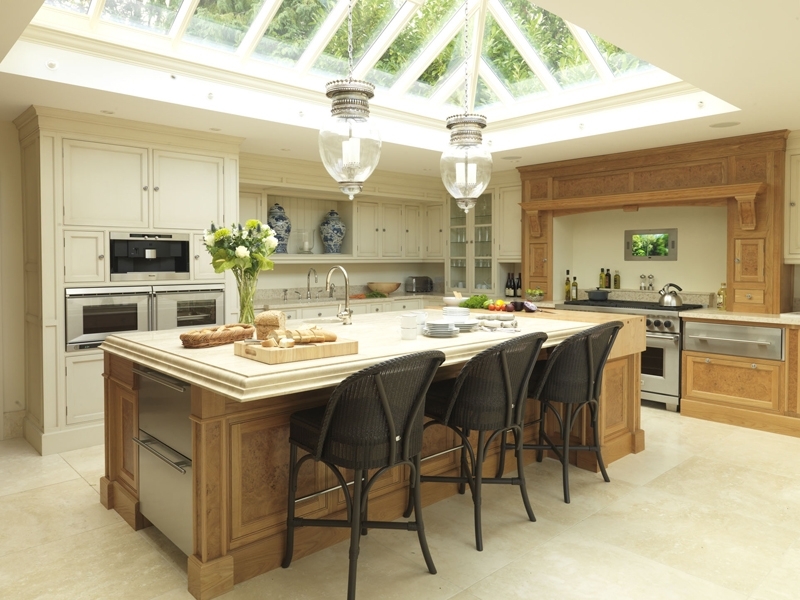 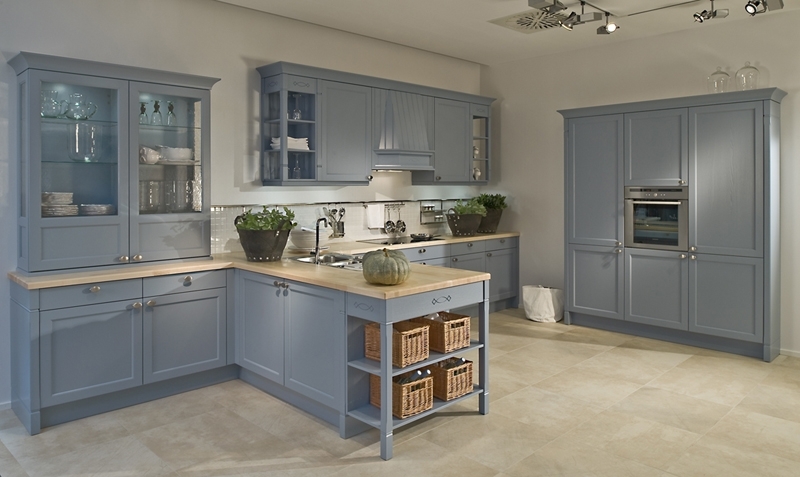 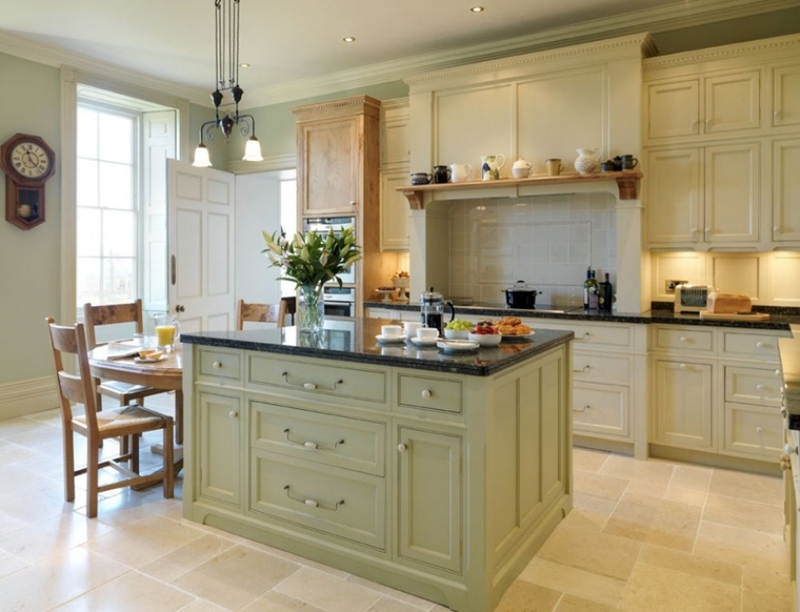 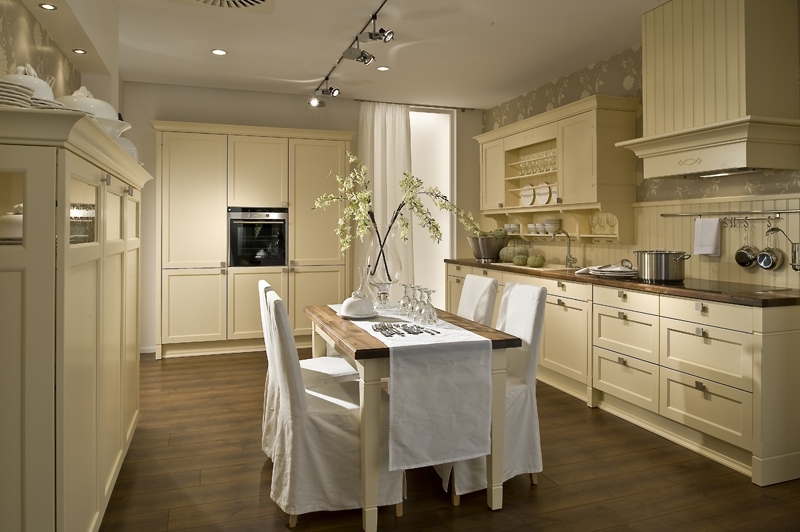 We supply a beautiful range of Traditional Kitchens in Alton and Farnham and throughout Hampshire. 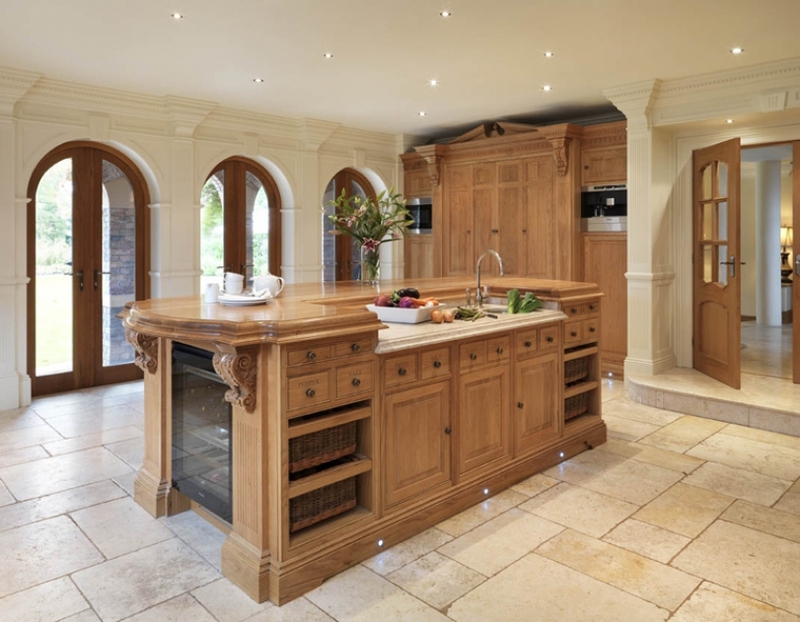 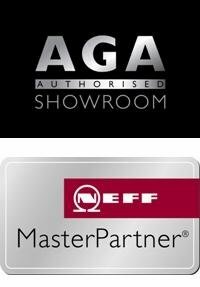 Whether you are looking for Lay on doors or In-Frame which are fully bespoke or our surprisingly inexpensive range of furniture. 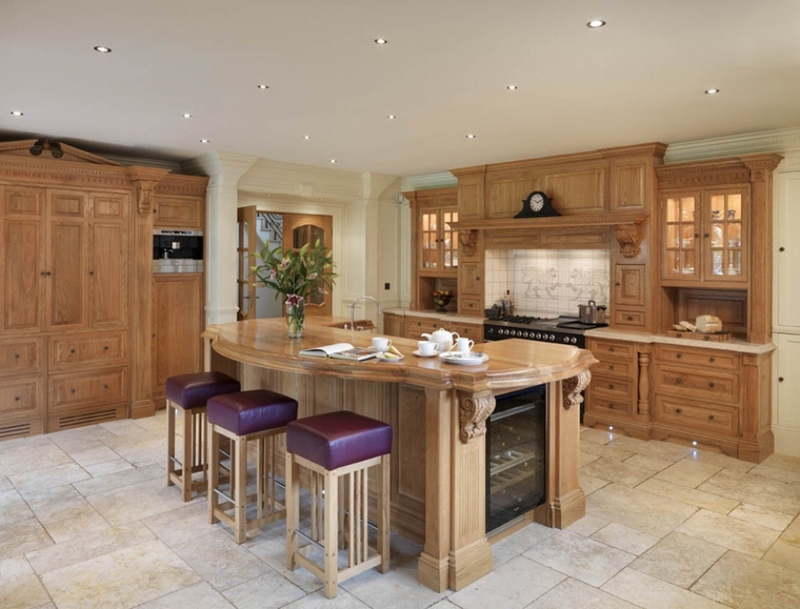 At archway interiors we aim to fulfil our customers requirements both on design and price.